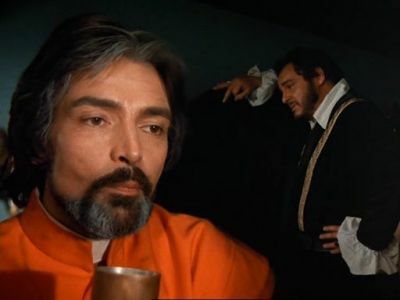 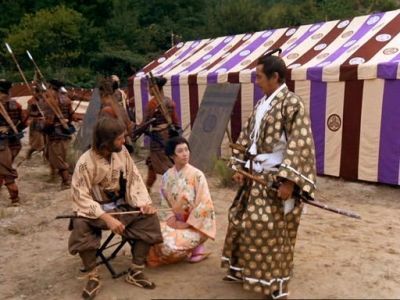 Debut: This miniseries, set in early 17th-century Japan, chronicles the adventures of shipwrecked English navigator John Blackthorne (Richard Chamberlain) who, in Part 1, finds intrigue and culture shock in a feudal society that puts a premium on honor. 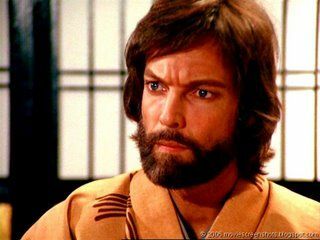 Political ploys lead to violence between the forces of Ishido and Toranaga, who discovers a clever ally in Blackthorne (Richard Chamberlain). 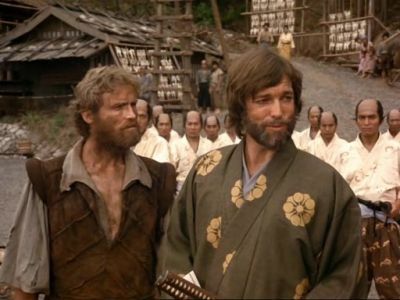 Anjin-san (Richard Chamberlain) aids in Toranaga's escape from the Osaka Castle; Mariko tutors Anjin-san in the language and customs of Japan. 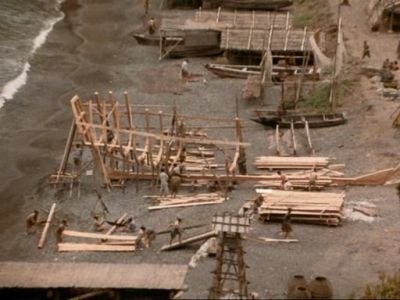 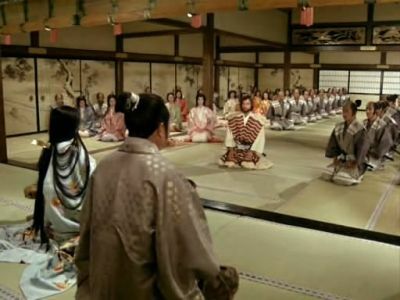 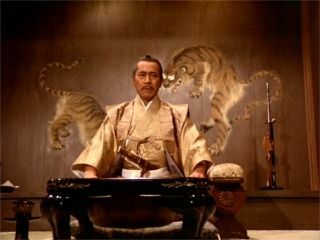 Anjin-san (Richard Chamberlain) proves his mettle during an earthquake and is honored by Toranaga for his bravery; Mariko's husband Buntaro (Hideo Takamatsu) arrives in Anjiro. 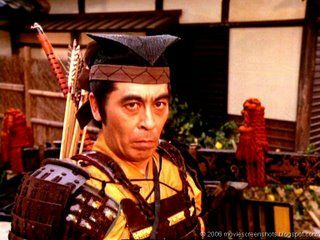 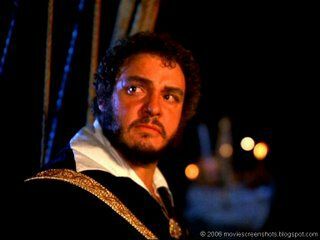 Anjin-san's assimilation of Japanese ways is evident in his relationship with Mariko (Yoko Shimada), his conduct as a samurai and his reunion with his crew.